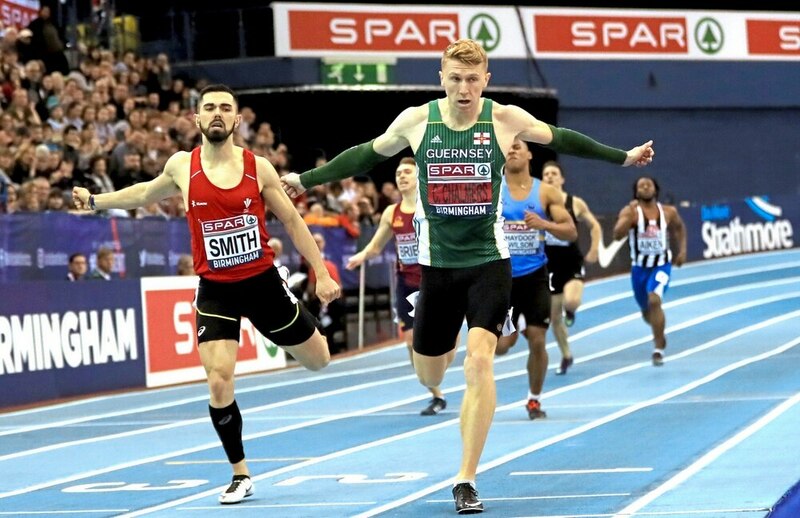 CAM CHALMERS hit the latest milestone of his outstanding athletics career – a full senior British 400m title – in superb fashion at Arena Birmingham on Sunday. The two-time British Indoor Athletics Championships runner-up finally got his hands on gold with an outstanding 46.26sec. clocking, although he truly had to push to the line for it. After quickly breaking to the front, Chalmers came under heavy pressure from fastest qualifier Owen Smith but held on to shatter his indoors PB of 46.91. ‘I really wanted to win this race,’ he said. Chalmers’ younger brother Alastair ran a 48.18 PB but did not progress beyond his heat.